3 Great Season Pass Options! Each Pass is $90/each! Your Choice. Print out Application (click appropriate application link below) and bring with you to redeem your Season Pass at the Prize Counter inside Gameroom. 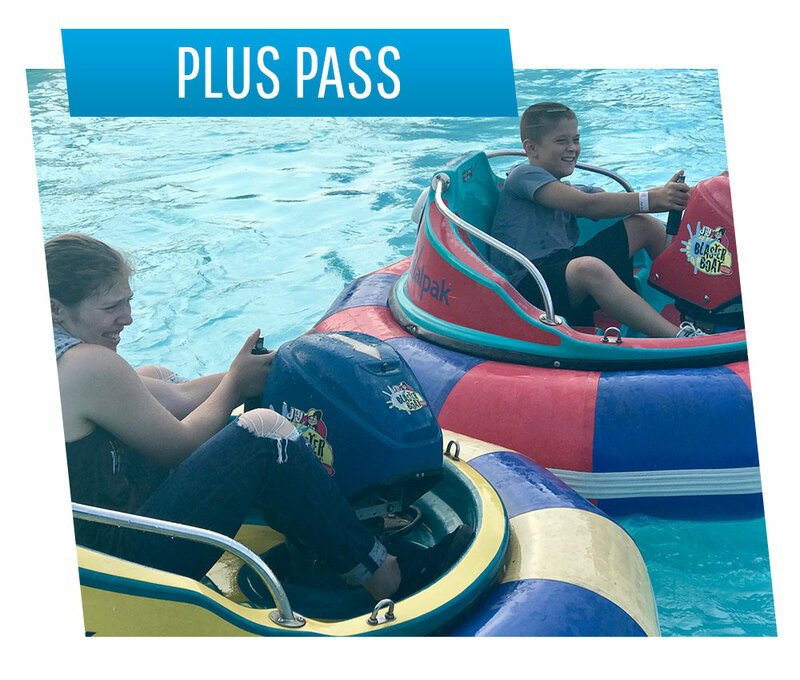 The “PLUS PASS” SEASON PASS entitles Season Pass Holder to ONE (1) PLUS PASS WRISTBAND per day, every day of the 2019 PLUS PASS Season. Passenger Rides on the Grand Prix Go-Kart Track (Passenger must be at least 3 years old, be at least 40″ tall and Driver must be at least 18 years old). 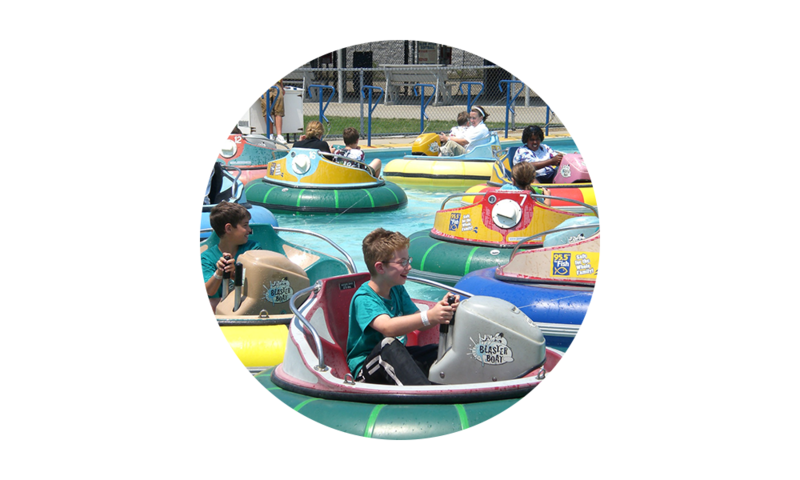 Passenger Rides on the Bumper Boats (Passenger must be at least 3 years old, be at least 40″ tall and Driver must be at least 18 years old). Unlimited Go-Kart Rides (Karts Plus Pass) may be added for just $9.99/visit. What is included in Batting Range Pass? 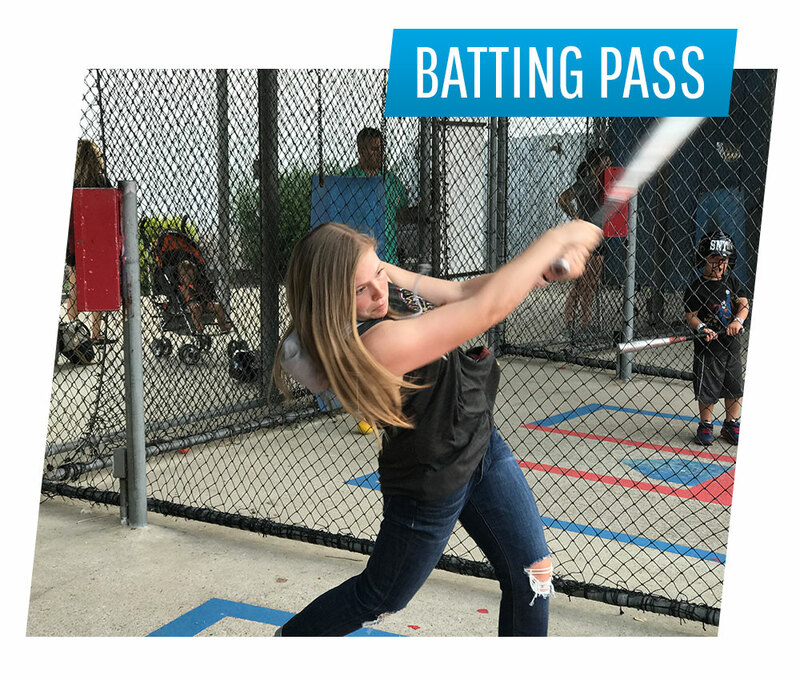 The BATTING RANGE SEASON PASS entitles Season Pass Holder to ONE (1) UNLIMITED BATTING WRISTBAND per day, every day of the 2019 BATTING RANGE Season. 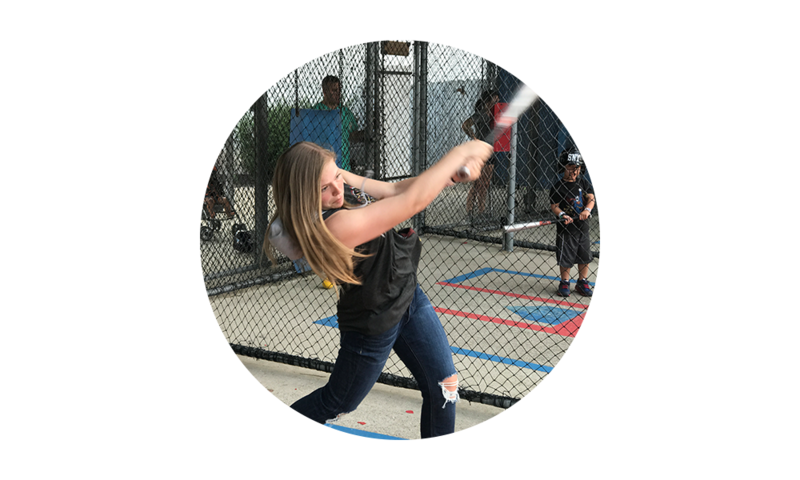 Rounds of Batting every day the Batting Range is open in the 2019 Batting Range Season. 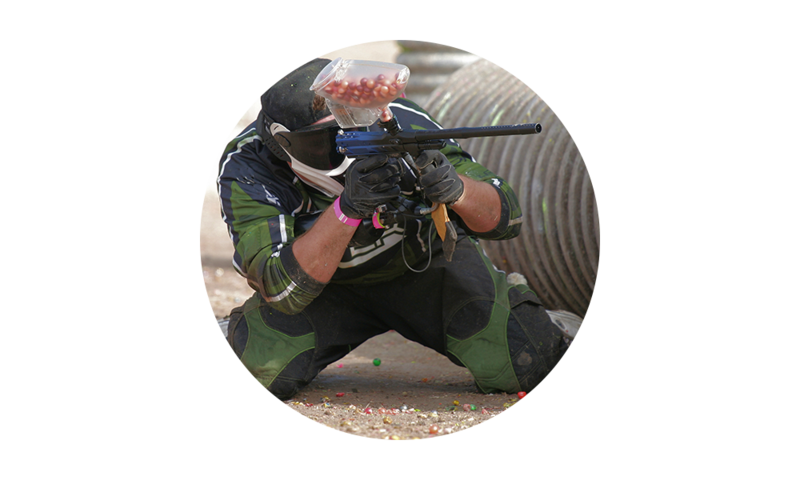 What is included in Paintball Pass? 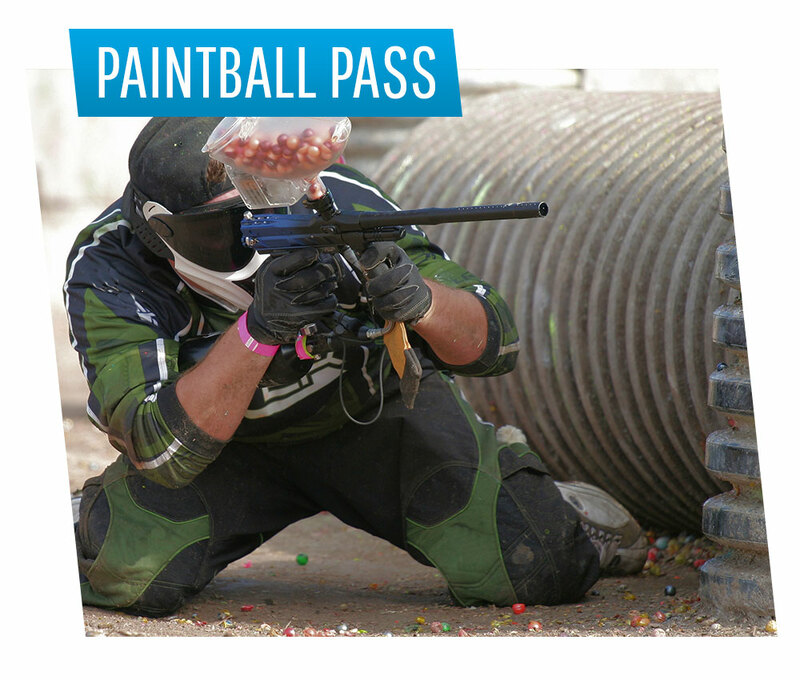 The PAINTBALL VILLAGE SEASON “FIELD” PASS entitles Season Pass Holder to ONE (1) UNLIMITED PAINTBALL VILLAGE “FIELD” WRISTBAND per day, every day of the 2019 PAINTBALL VILLAGE Season, Plus FREE HPA refills. If you have a CO2 tank we will fill it once per visit. ONE “FIELD” ACCESS WRISTBAND every day PAINTBALL VILLAGE is open in the 2019 PAINTBALL VILLAGE SEASON. Contact Group Sales @ 440.235.4420 Ext 125 or through our Group Sales Contact Form. Sign up now for special offers, coupons, and more!